Kelly volunteers at the University of Houston Death Penalty Clinic, a team of Texan students who help mount last-ditch legal appeals for killers on death row. The team are working on two 'crisis cases' - cases where all of the offenders' normal legal appeals have failed and they are now just weeks away from execution. 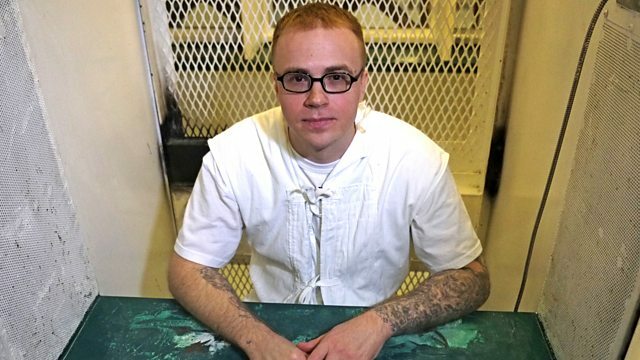 Robert Pruett was sentenced to death for murdering a prison guard at the age of 20. He was already one of the youngest killers in the American prison system, having been sentenced to 99 years for his involvement in another murder at the age of 16. Robert Garza was a member of the notorious Tri-City Bombers street gang and was sentenced to death at the age of 20 for his part in the drive-by killing of four young women. As execution day dawns, Kelly feels frustratingly shut out of the legal process, confined to her office and following events over the internet and the phone as news filters through of an eleventh-hour intervention by the Supreme Court.